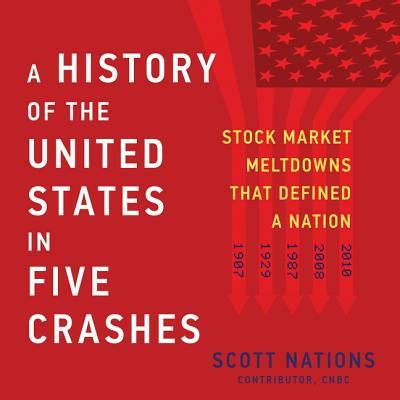 Scott Nations identifies the factors behind the disastrous runs on banks that led to the Panic of 1907, the first great scare of the twentieth century. He explains why 1920s America adopted investment trusts--a practice that helped post--World War I Britain--and how they were a primary catalyst of the 1929 crash. He explores America's love affair with an expanding stock market in the 1980s--which spawned the birth of portfolio insurance that significantly contributed to the 1987 crash. And he examines the factors that led to the 2008 global meltdown, and the rise of algorithmic trading, the modern financial technology that sparked the 2010 Flash Crash when American stocks lost a trillion dollars in minutes.